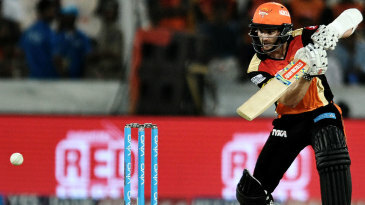 Kane Williamson, playing his first match of the season, made an imperious 89 off 51 balls and propelled Sunrisers Hyderabad to their fourth win in four home matches. 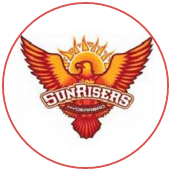 Williamson was named New Zealand's T20 international player of the year last month and yet he could not break into Sunrisers' XI until their sixth game. This was probably because his record in the IPL doesn't match up to his usual standards. 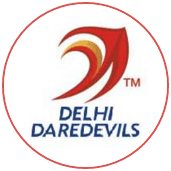 Before today, Williamson had only one six in eight IPL innings. 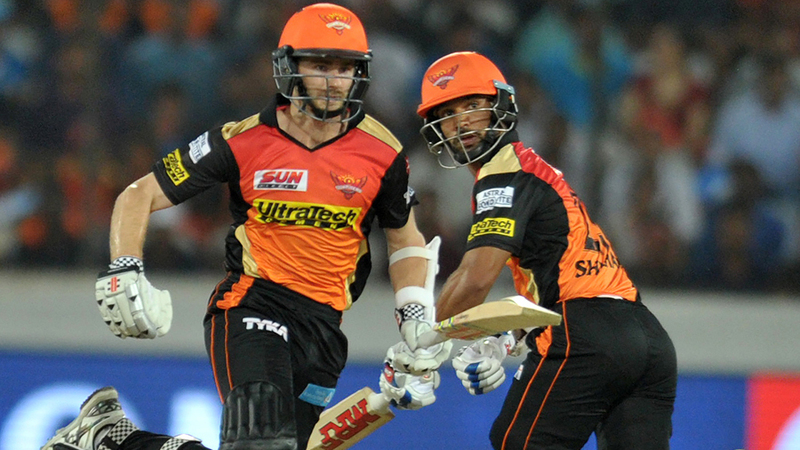 On Wednesday, he hit five times as many on a used pitch to lead Sunrisers to 191 for 4.